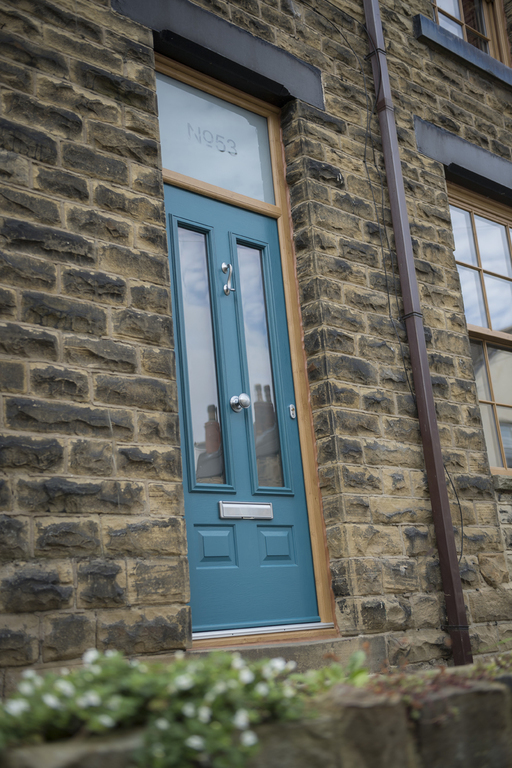 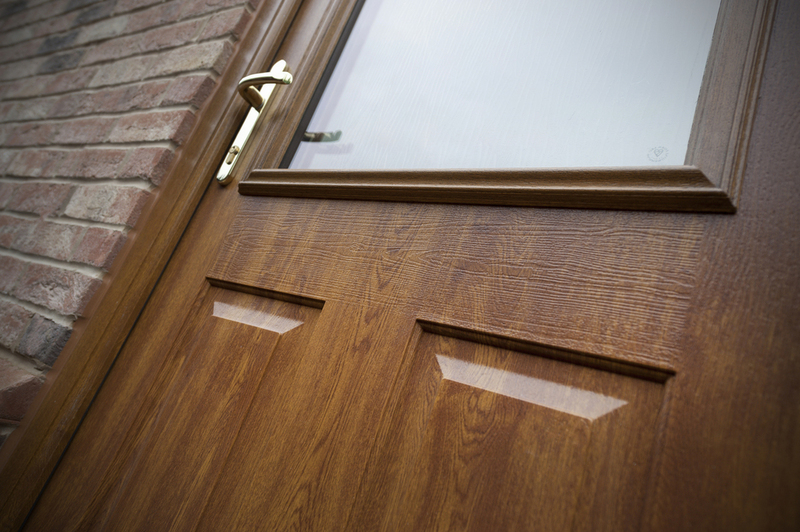 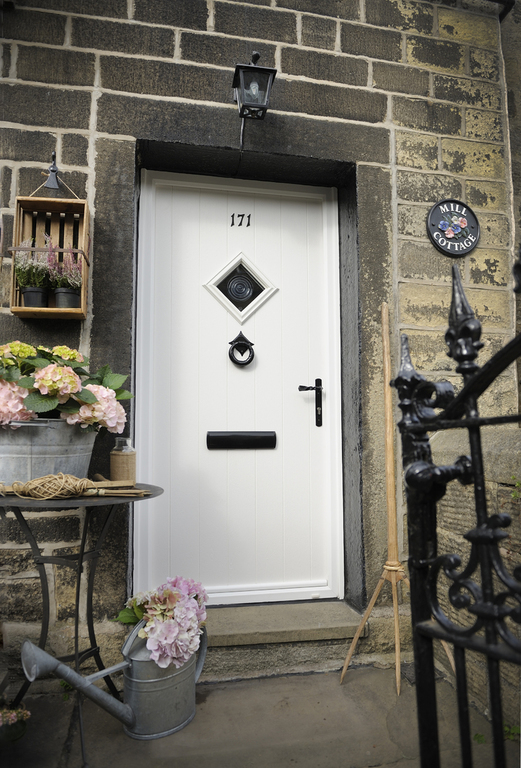 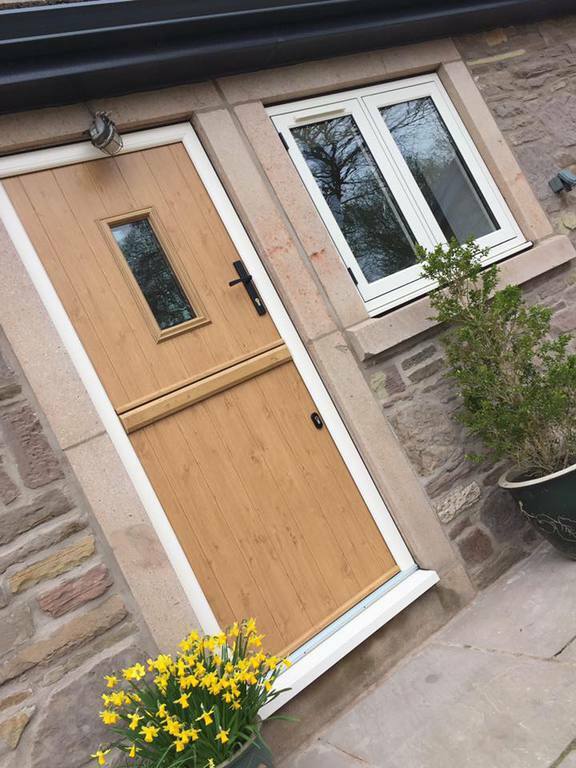 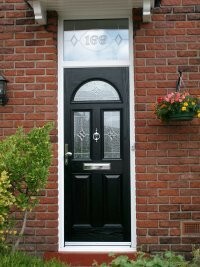 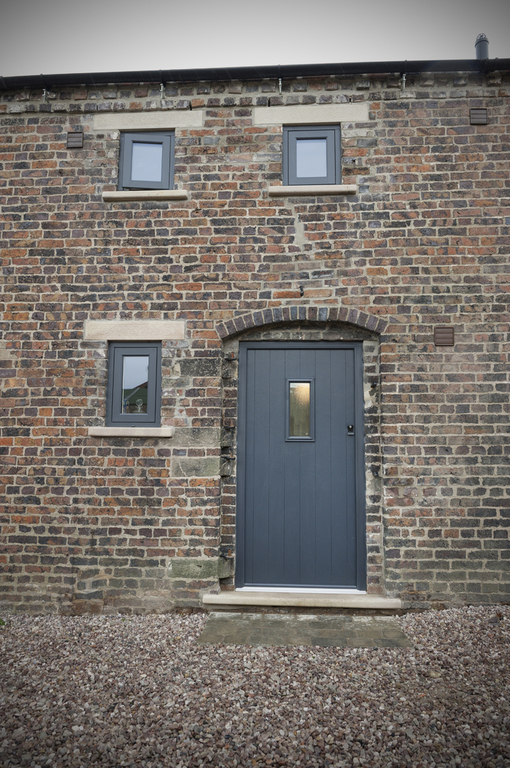 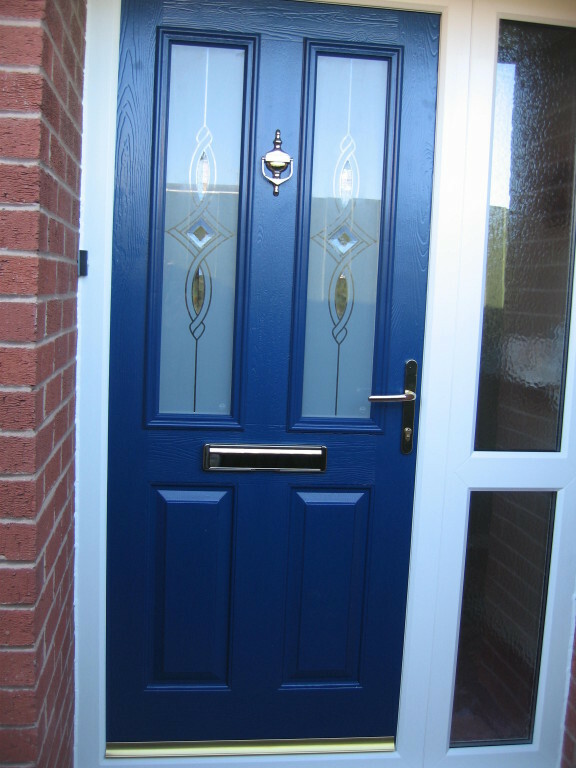 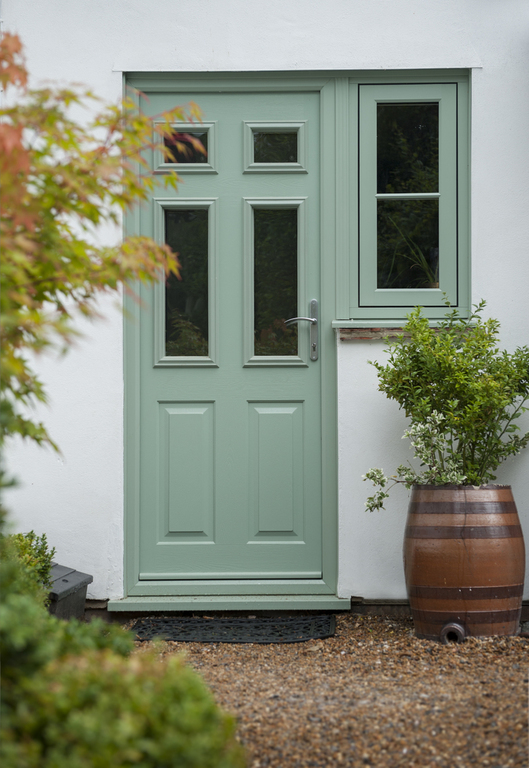 The Solidor Collection is an outstanding range of market leading, solid laminate, timber core composite doors combining both traditional and modern styling. 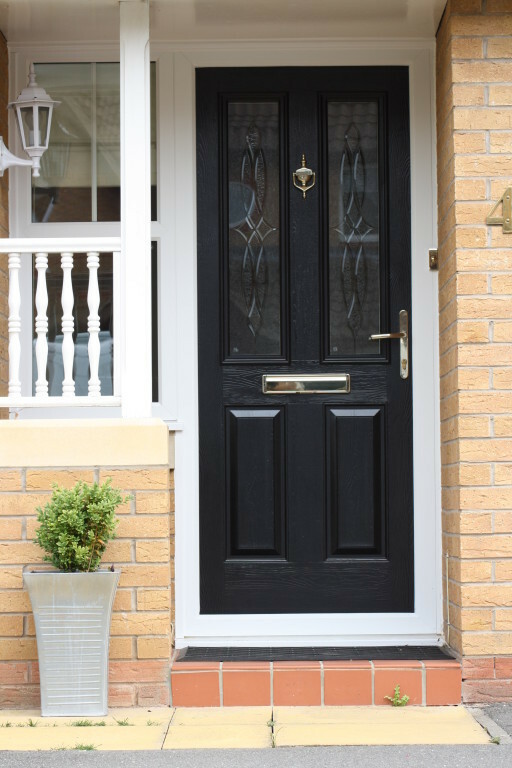 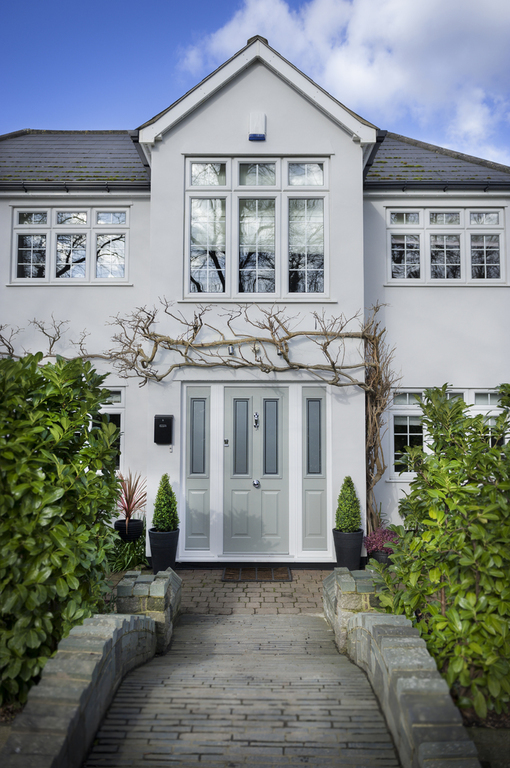 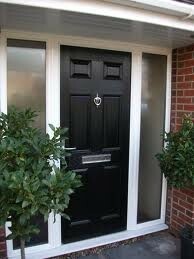 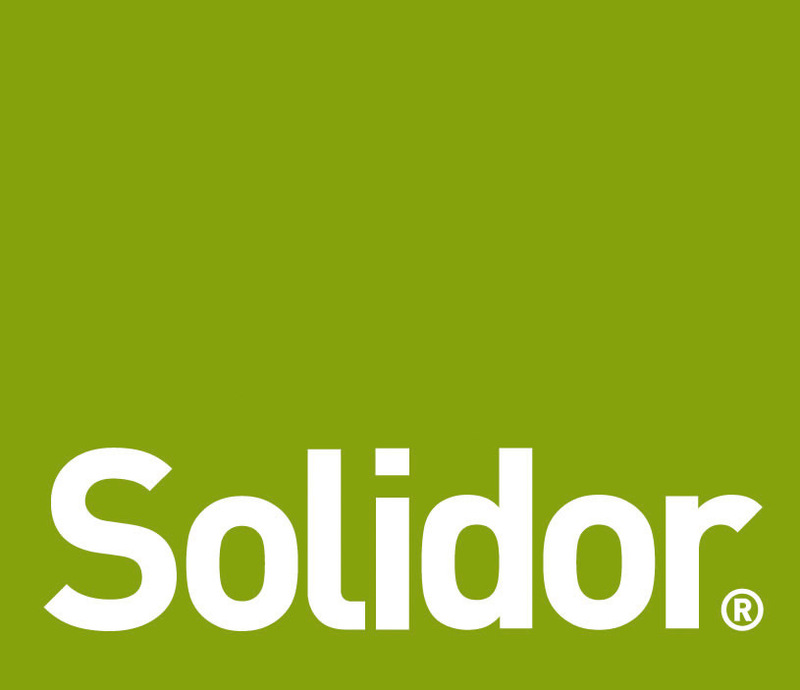 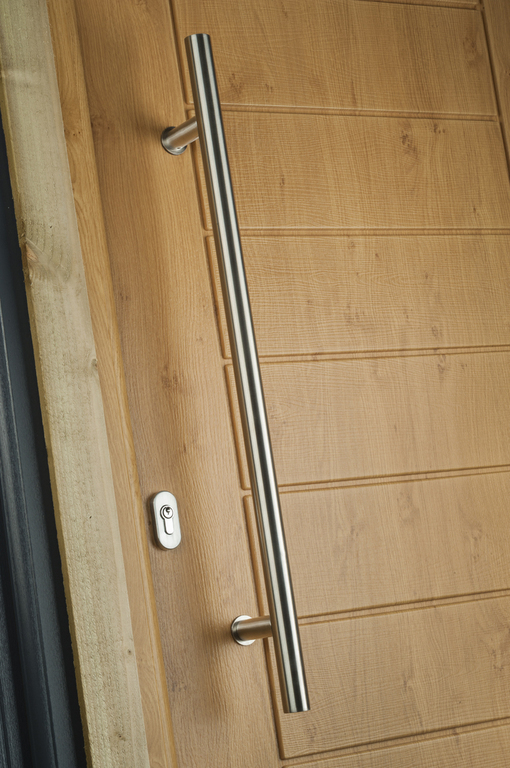 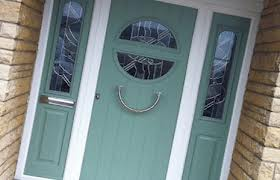 From thier extensive colour range to their unbeatable security hardware, Solidor will have the right choice for your home offering a high quality and secure entrance to any home. 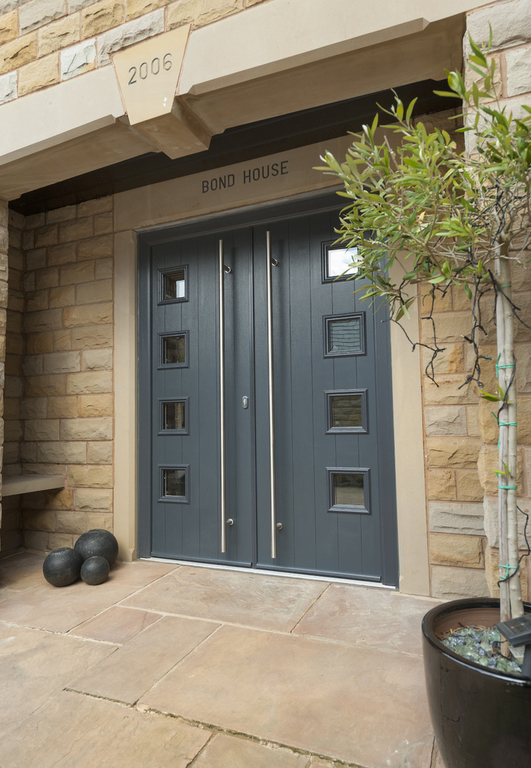 They also produce doors that perfectly match the Residence Collection windows we install, so you can have the same colour throughout your home.